It’s Manwich Monday! What a great way to kick-off the week with a tasty, easy-to-make, family meal around the dinner table than with one of these Manwich Monday Recipes. Not to mention the Kid-Stopping Power of Manwich makes meals a messy-licious treat to be enjoyed with both hands – giving moms and dads an easy, quality ingredient to bring the family’s attention back to mealtime and away from everyday distractions. Plus you need both hands to eat a Manwich, making your family focused on mealtime, not texting or playing video games. The first thing you need to do is pick your favorite Manwich flavor. 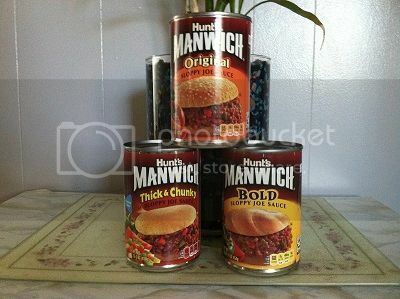 We chose Original for this particular recipe but I bet any of the three (Manwich Original, Manwich Bold and Manwich Thick & Chunky) would taste good because of Manwich’s hearty sauce with a sweet and tangy taste. Manwich is meatless. 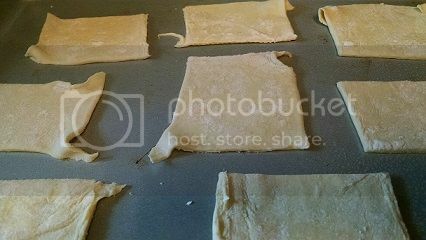 Let the puff pastry thaw for about 40 minutes. 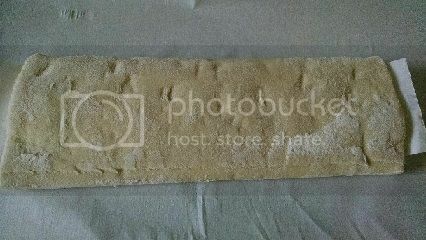 We placed it on some wax paper to let it thaw. Once thawed, cut into squares. We did 3 rows by 4 columns. These don’t have to be exact so just estimate. 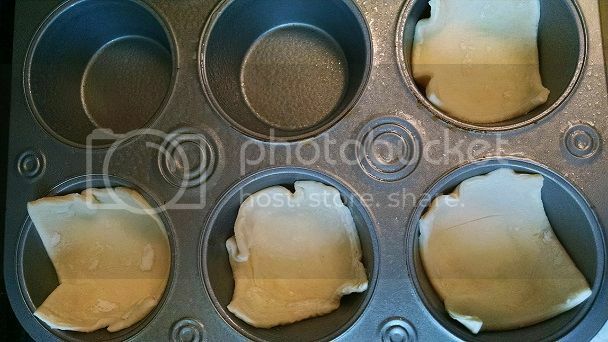 Once these are thawed and cut, stretch them out just a bit and then place each square in a greased muffin tin. Bake at 400 degrees for about 20 minutes. You’ll want to be sure they are golden brown on the outside and not doughy on the inside. 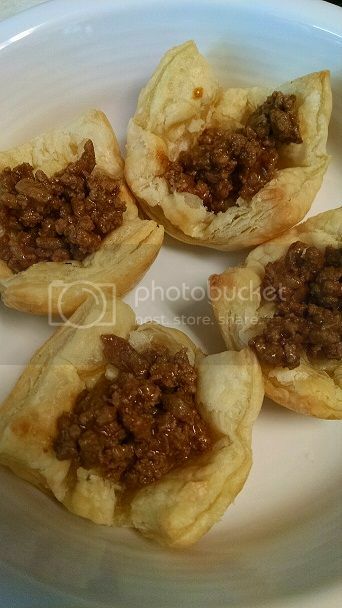 While the pastries are baking brown some ground beef until done, add one can of Manwich, 1 cup of water and one package of taco seasoning. Cook on med-low heat until thoroughly heated and the mixture thickens up a bit. 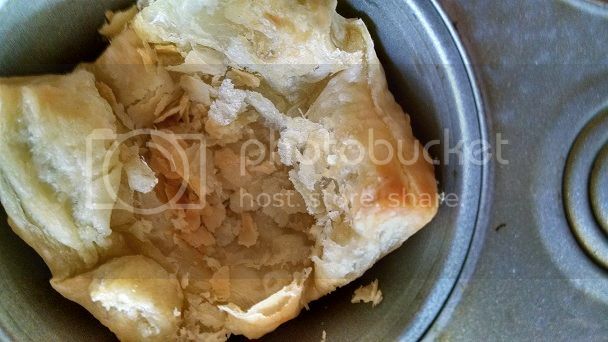 Once the meat mixture and the pastries are done, place about a tablespoon of the meat mixture into a pastry and top with your favorite toppings. To make our Manwich Taco Bombs we added a dab of sour cream, a bit of cheese and we added some hot sauce to give them a bit of a kick. For even more great recipes Follow Manwich on Twitter or Sign-up for ReadySetEat eNewsletter.